But these days, as it turns out, you can keep track of Santa as well. He’s been keeping an eye on us for 12 months now. He’ll be making his rounds with a sleighful of goodies and toys for the good little girls and boys in T-one week. 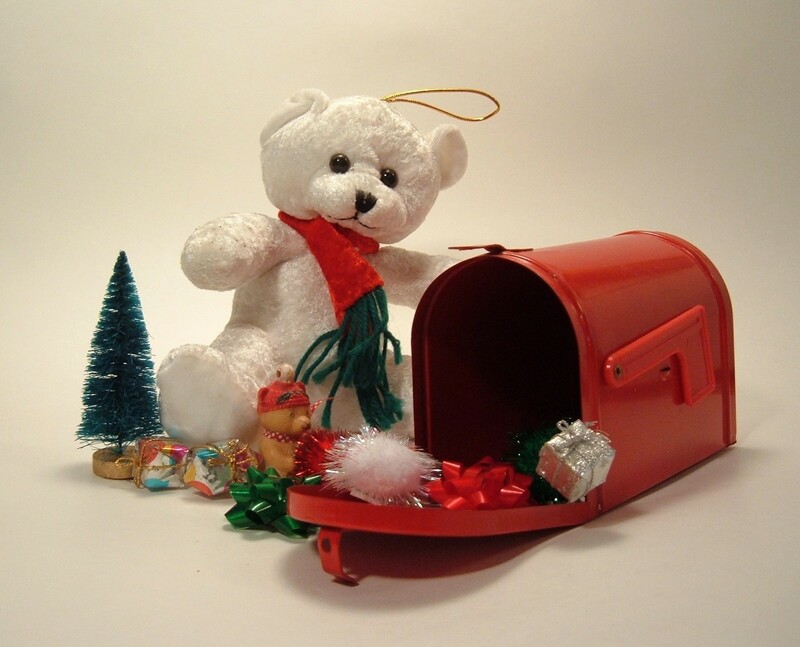 You can always write Santa a letter, but the post office has been struggling lately and that letter’s getting more expensive to send by the year. Plus, let’s just all agree that by a week out the elves are in crunch mode. Who has time to trek out to the mailbox for frozen snail mail. Last minute gift requests (or a need for a rapid behavioral meltdown plea bargain)? Email Jolly Old St. Nick at Santa@SantaClaus.net. Of course, I’m told that no one emails anymore these days. (Someone should remind my office of this – they clearly haven’t gotten the memo – but I digress…) If that’s the case maybe a text is much more your style. Text Santa is an app that let’s Santa know what is on your wish list; Santa will then send a personalized response via SMS (or that outdated form of email). No holiday season would be complete without a visit to see Father Christmas. 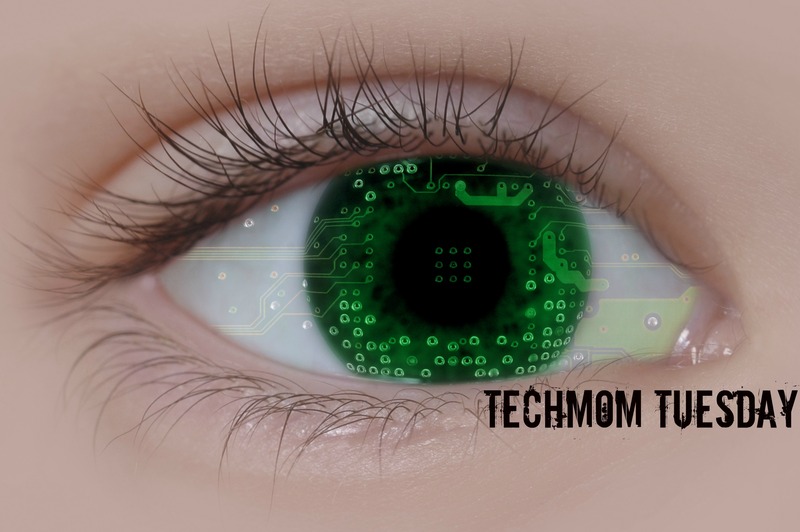 However, if your TechTots are anything like mine, they have the attention span of a snowflake in summer. So standing in line for hours is a pretty solid recipe for a meltdown and ensuing permanent spot on the naughty list. Technology to the rescue once more. Reserve your spot in line with Santa Fast Pass (enter your zipcode and find your local participating mall location). Now, not all of our visits with the fat man have been successful. (One of the TechTots puked on Santa our first year out.) Even this year the boys expressed a bit of trepidation – but they fought their fears and stoically faced Pere Noel to request the object of desire for this year. (A pink dollhouse.) Should you be faced with a similar dilemma, try video chatting up the North Pole via the Hello Santa – Video Chat with Santa app. 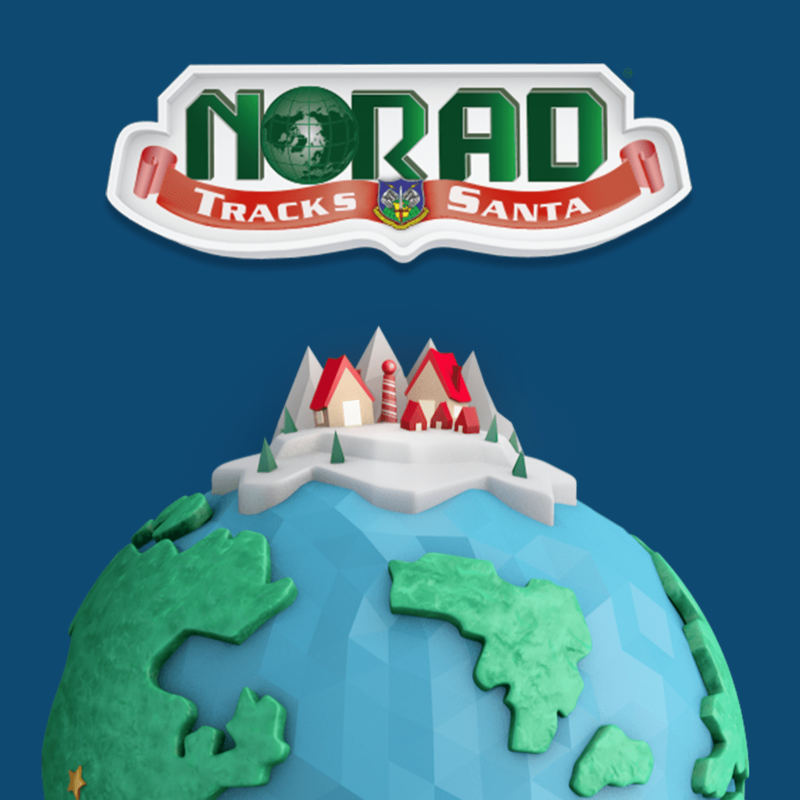 And, for the big finale, don’t forget to follow Santa’s magical journey across the globe via Norad – available via the standard (old school) website or (of course) there’s an app for that: NORAD Tracks Santa. And after all the hubbub of getting reading for Santa, treat yourself to and additional 12 Days of Gifts iOS stocking stuffer goodies. This is the first year it’s available in the U.S. and it’s about time – I mean Santa can make it around the entire world in a single night; glad Apple now can as well.